Aquatic Physiotherapy: physiotherapy, using the medium of water to work on specific physical and functional goals of each individual. 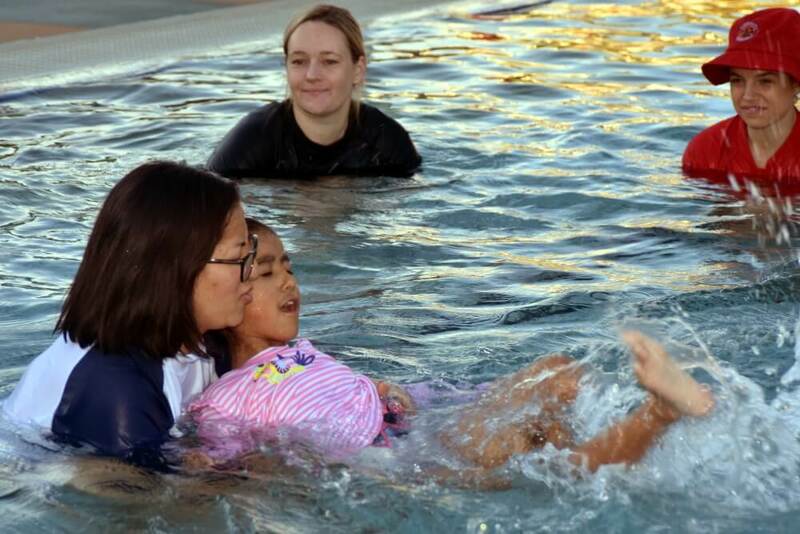 Aquatic Physiotherapy suitable for babies and toddlers. Cost: NDIS/Medicare/Health funded for therapy supports. An initial individual session is required to assess and set goals. Contact us via email or call 99232727 to book an appointment. Find out how EarlyEd can help you and your baby to move, sit, play and learn.